COVER ONLY: Faux Suede Indoor Throw Pillows with Concealed Zipper. 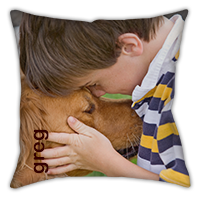 Liven up any room with custom pillows . 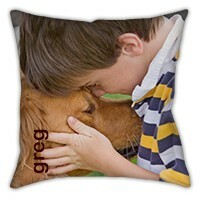 Create your own original design with photos, monograms an patterns. 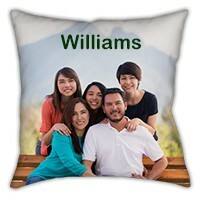 We make it easy to put your photos and designs on an original you will be proud of.